If you’re having something that a lot people already have, do you sometimes wish that at least among the “commons”, yours stands out? What I mean is, if you go join the bandwagon, might as well ride your own carriage and be noticed by everyone. Planning for a tattoo nowadays is almost all the time choosing a design that was already own by someone before you, unless you perpetualize your own face on your own skin. Now, considering that, if you are really planning to have one, i suggest you find time to think of the most unique design only you can make. Tht most unique tattoos out there, scores the most appreciations from the public. Since this section encourages distinct and one-of-a kind tattoos, design and theme options are bottomless. You may have a unique sketchy tattoo or mind-blogging colorful abstracts, the possibilities are truly endless. 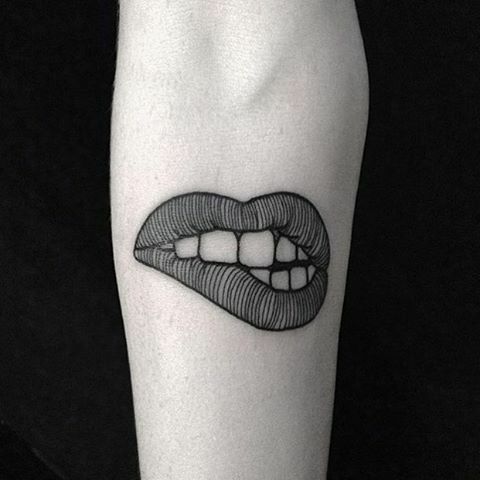 Below are the 30 Distinctive Tattoos For Women that will definitely capture your hearts!